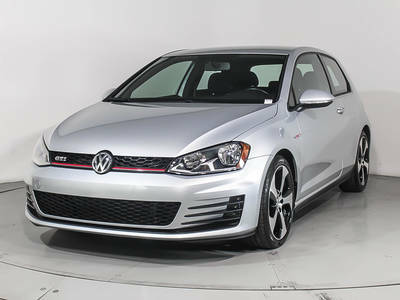 Florida Fine Cars has been providing quality used Volkswagen Gti for sale in Miami, FL area since 1993. Since then, we've strived to provide the best used car buying experience and at the same time save our customers thousands on the price of their used car. 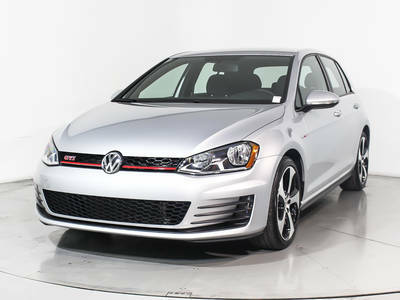 Many of our used Volkswagen for sale are still under factory warranty and they all come with free CarFax reports. 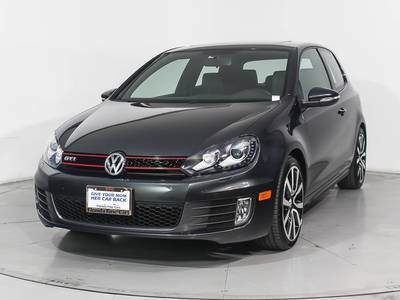 We also have many used car auto loan options to choose from and will be happy to take your trade vehicle. 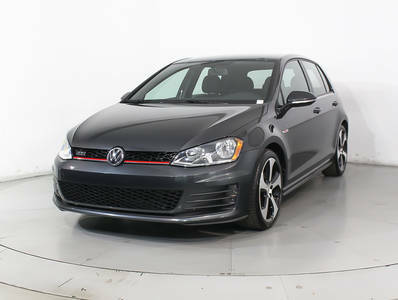 Shop your next Volkswagen Gti in our Miami inventory today!